N769 WRC was delivered new to Nottingham City Transport in 1995. 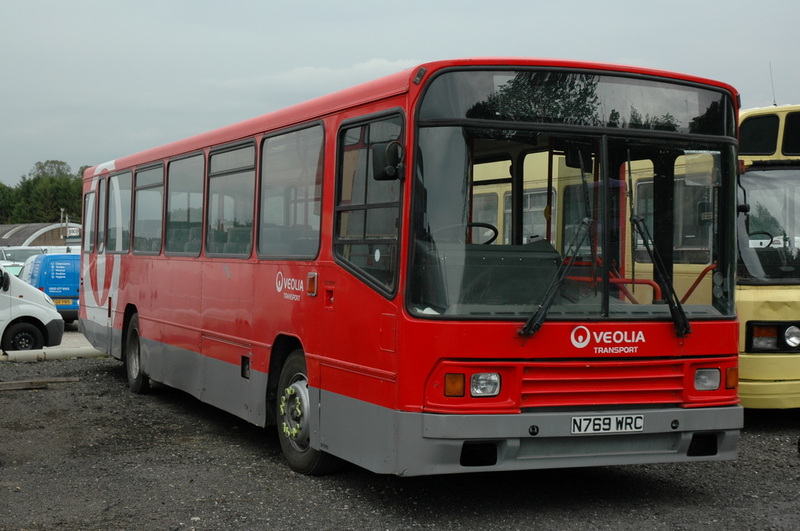 It was one a batch of four similar buses. 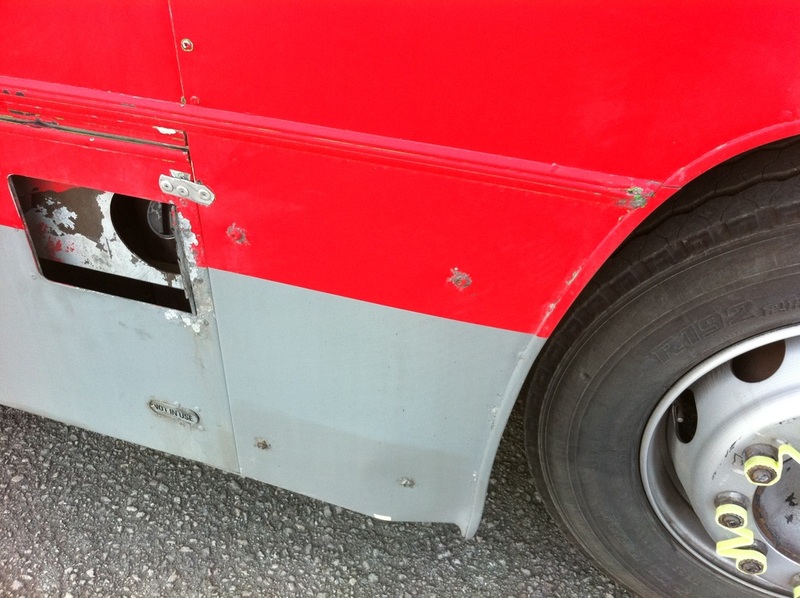 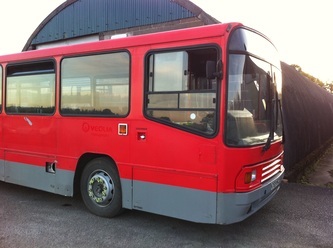 It is a Volvo B10M chassis, which was very popular, being used as a base for coaches, buses, and in a modified form, double decks, of which Trent 600 is an example. 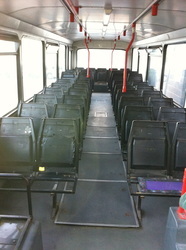 It is fitted with a front entrance Alexander Body, which seats 51 passengers. The DP designation in the body description is because it is fitted with high back seating for private hire use. 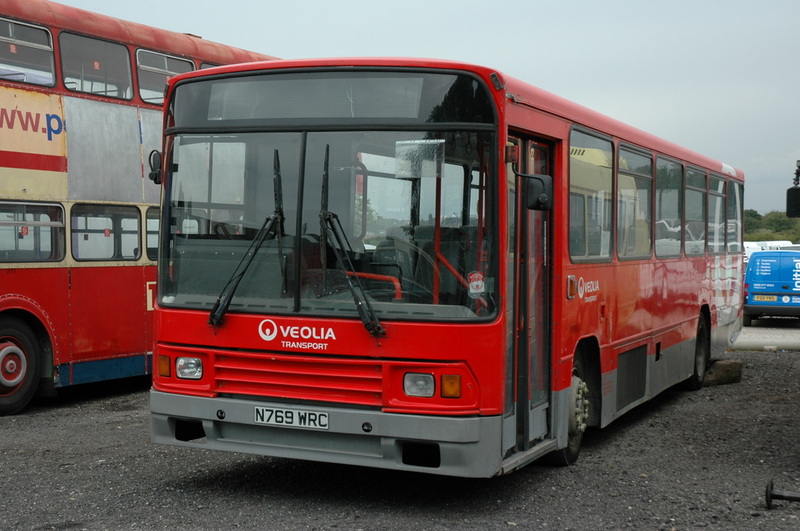 769 was delivered in the then fleet livery of Green and Cream as shown above, and operated on a variety of routes for NCT. 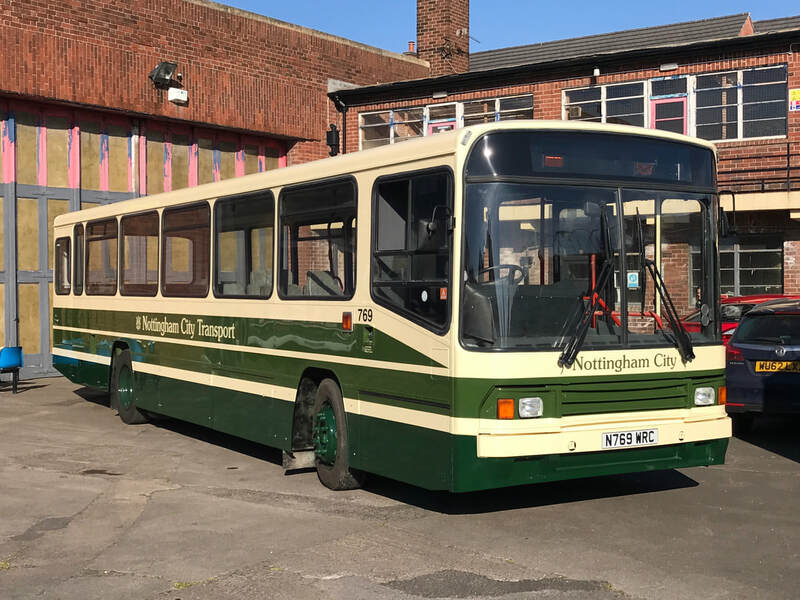 It was also repainted in South Notts livery, as that company had been acquired by NCT in 1991, and operated from the South Notts Gotham depot. Upon withdrawal in 2009, 769 passed to Veolia Transport, and operated on a variety of routes around the Cardiff area. 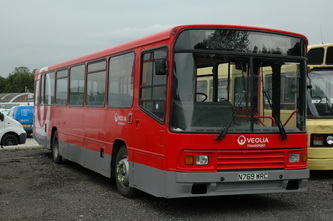 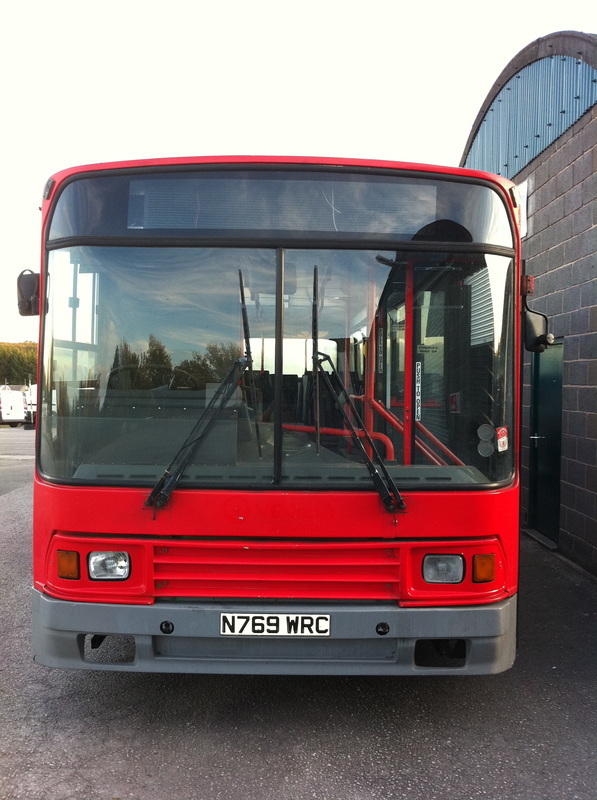 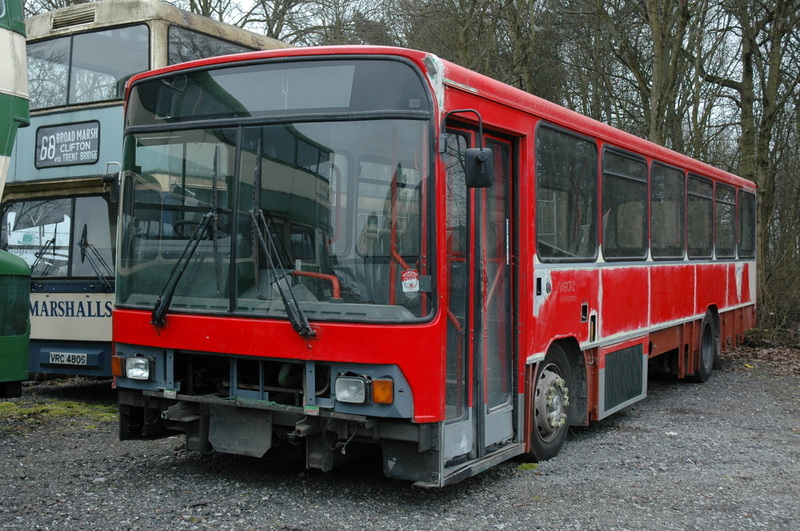 769 was acquired by Nottingham Heritage Vehicles for preservation in 2011, and has since undergone an extensive body rebuild, including all panels being replaced, and much mechanical work. 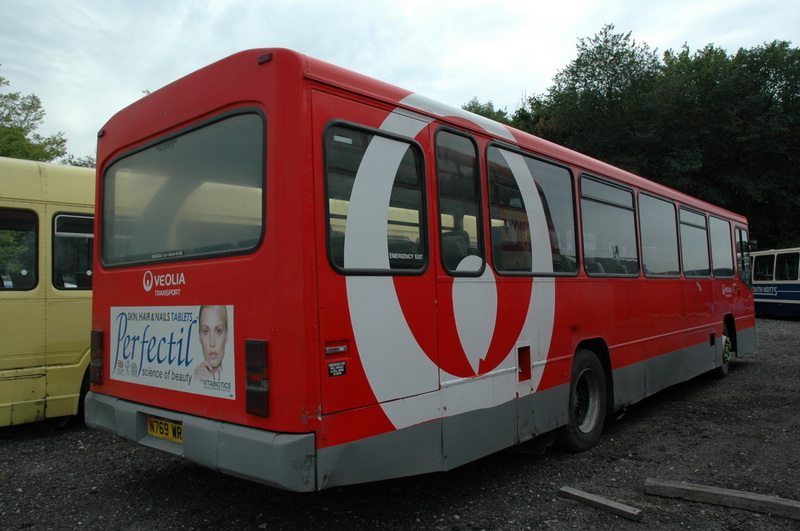 In 2018 769 was repainted back into its original livery, and now awaits some minor mechanical work to enable it to gain an MOT test. 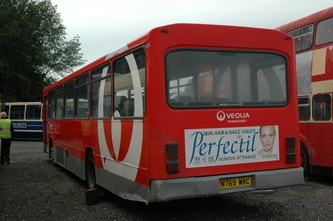 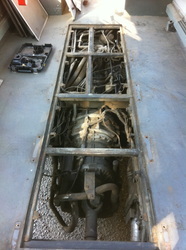 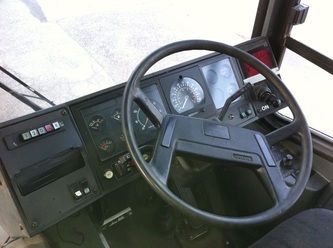 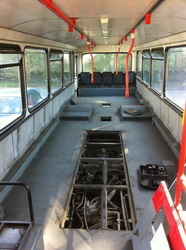 Most of the NCT fleet was double deck, so this bus is an example of the few single decks bought by the company. 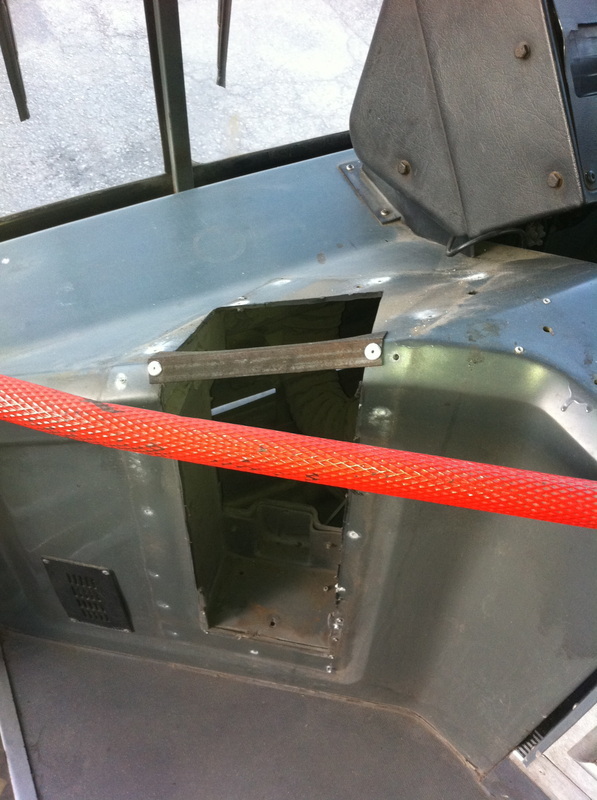 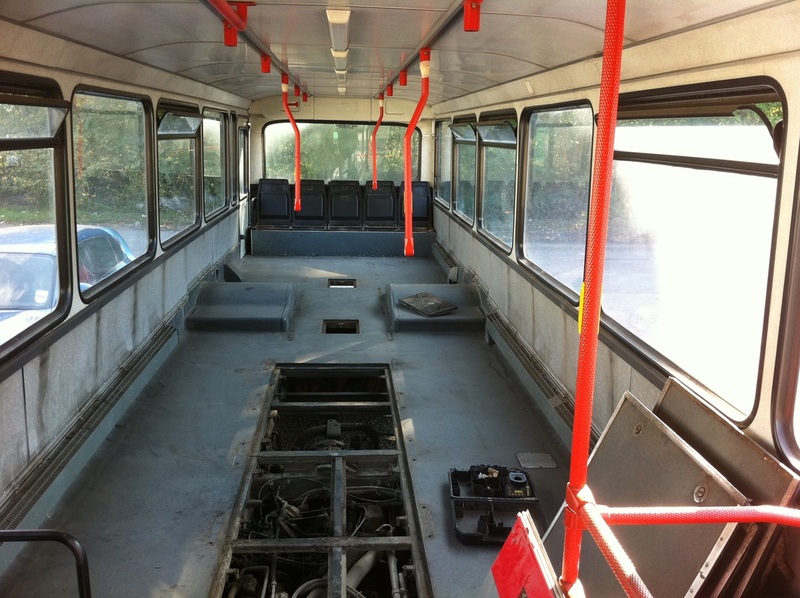 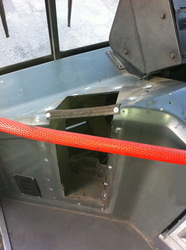 It is also noteworthy being fitted with dual purpose seats from new, although it may be fitted with bus seats as a temporary measure to enable its use whilst funds are found to enable the original seats to be retrimmed. 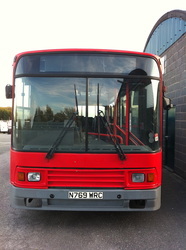 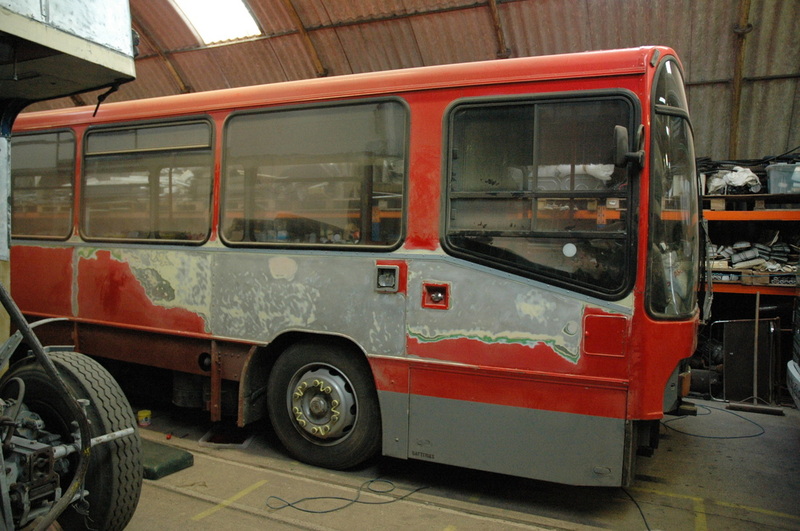 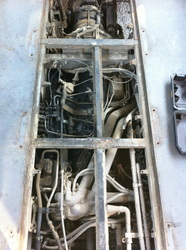 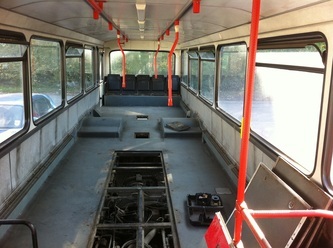 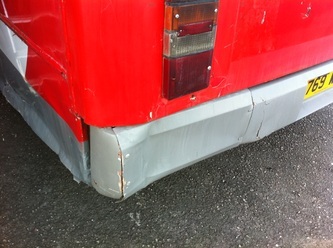 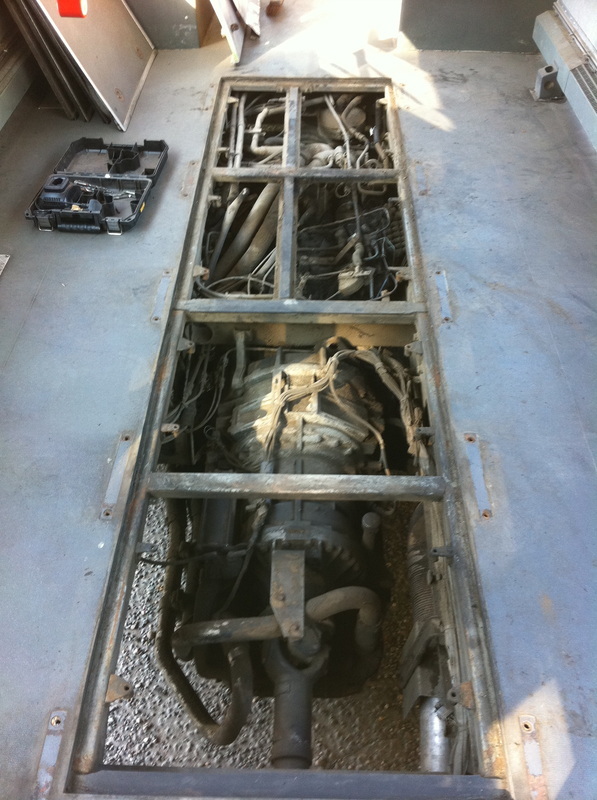 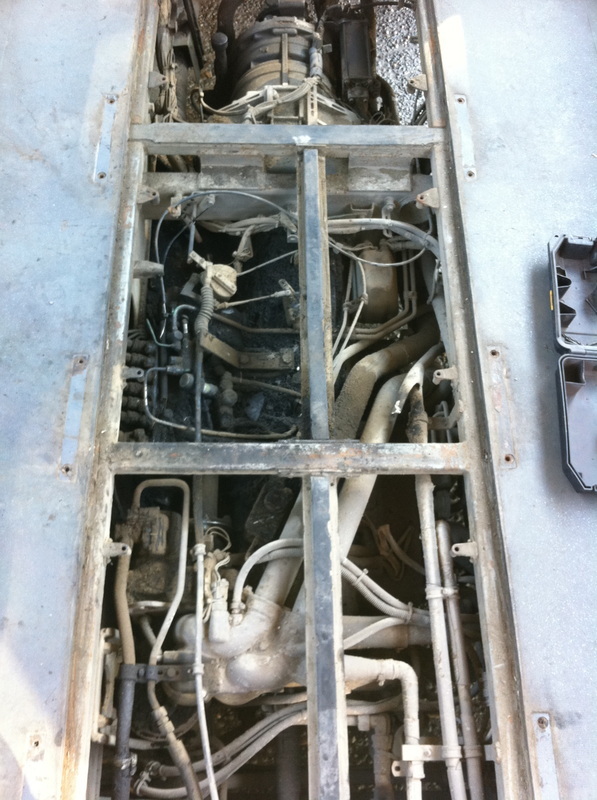 Ex NCT volvo single deck 769 Currently in our workshops undergoing full restoration. 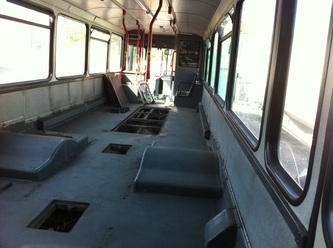 For more news keep checking the weekly blog.